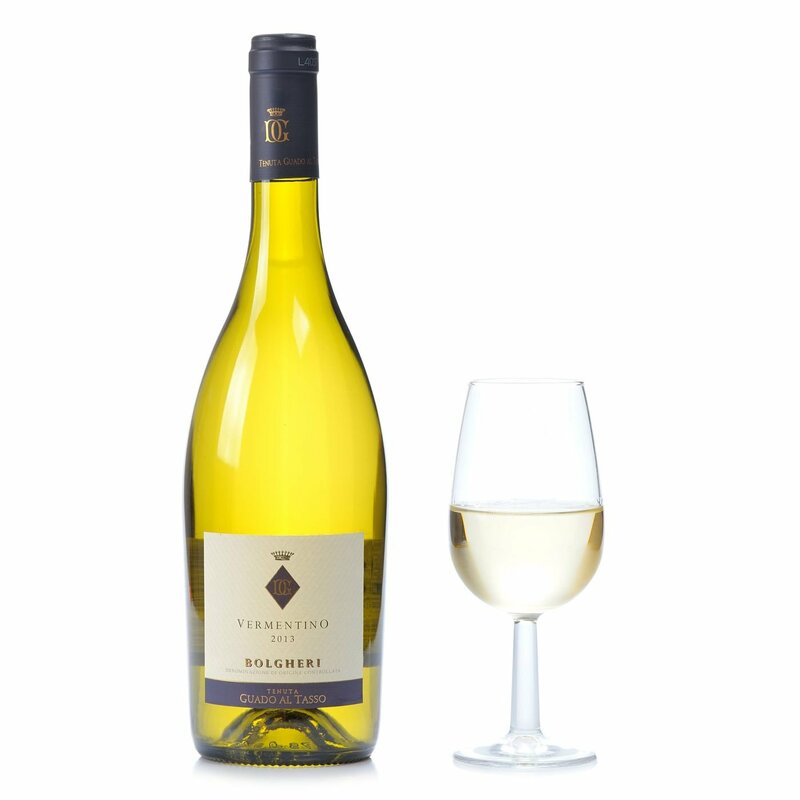 The Vermentino produced from the Tenuta Guado al Tasso vineyards is obtained from Vermentino grapes grown near the medieval town in Bolgheri, in the Maremma area of Tuscany. 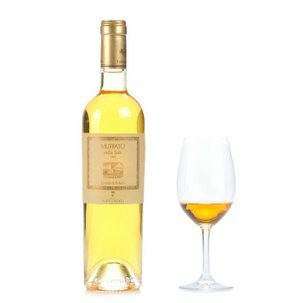 A shining straw-yellow colour, it diffuses the distinctive perfumes of this grape: a blend of mineral, citric and floral tones. On the palate it expresses freshness and fine balance, completed by a persistent finale. Alcohol: 12.5% vol. An excellent protagonist on refined aperitif occasions, it also makes a superb companion for fish dishes. Wine has been made at the Tenuta di Guado al Tasso estate since the 17th century, but its wines became renowned only during the 19th century, under the ownership of the aristocratic della Gherardesca family. During the 1930s, the estate passed to the Marquis Antinori, whose family were able to consolidate its quality, thanks especially to the privileged position of its vineyards. The continuous research and experimentation carried out by the Antinori family on this estate has contributed to the rising international reputation of Bolgheri wines, with their thoroughly Mediterranean personality combining strength, elegance and balance.